Solos are the world’s most technologically advanced smart sunglasses. 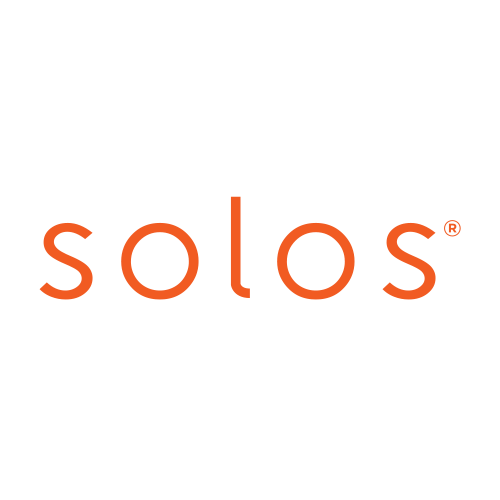 Solos were designed with the specific aim of improving performance. Whether you’re an elite cyclist, dedicated runner, weekend warrior or daily commuter, Solos will help you to push your limits and reach your full potential by providing real-time performance data, notifications and coaching at a glance.